Many people like to decorate their house or office with something different. The most material that make customer feel satisfy is wood. Beside its unique one, people also like to collect handmade product. Here is we introduce you about big domino that made of Teak wood, but polished in interesting view. This big domino is handmade product that created by some prefessional craftsman. We have many motif of this big domino, but the picture above showed marble design. You cannot find this kind of product in other furniture manufacturer. 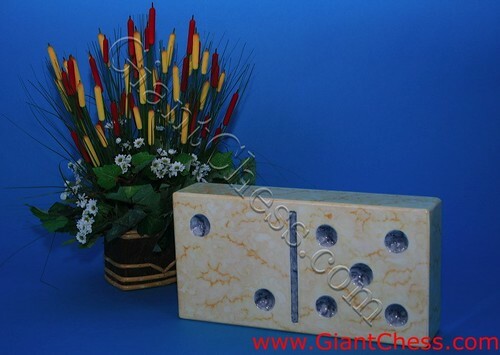 But by our creativity, we have various kind of handmade product.This is called Marble Big Domino. It designed as if the domino made of marble. But in fact, it made of Teak wood and painted just like marble product. You can use it as indoors decoration or as a gift for your friend and family member.